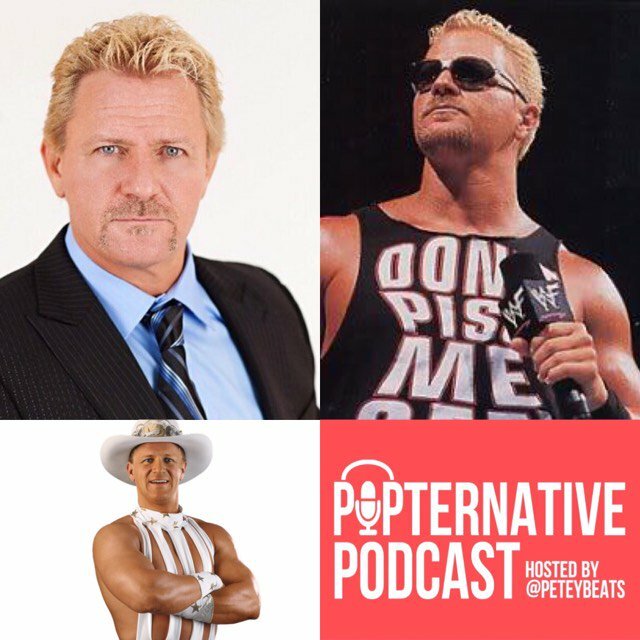 2018 WWE Hall of Fame inductee Jeff Jarrett joined Popternative for an audio interview to discuss a variety of topics. We discuss how he found out about being inducted, the upcoming WrestleMania 34, and more. Jeff will be inducted into the WWE Hall of Fame as a member of the Class of 2018 on Friday, April 6 a the Smoothie King Center in New Orleans during WrestleMania 34 Week. New Podcast: It’s Rob Van Dam!